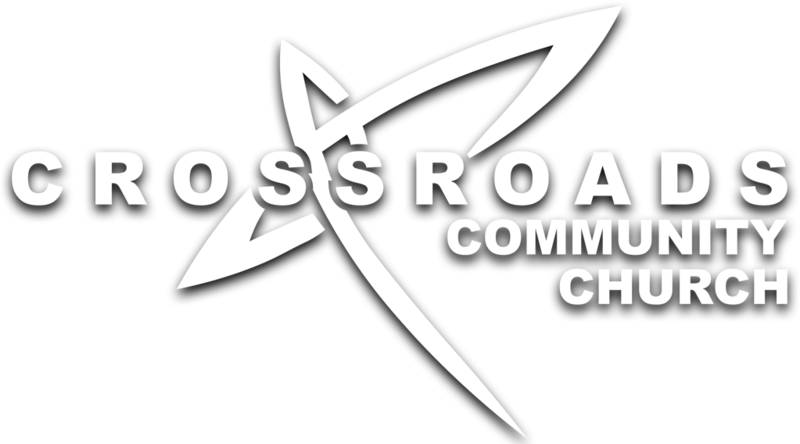 Crossroads always has something going on, and now that you've found this page you have your fingers on the pulse of whats "happening" here at Crossroads! 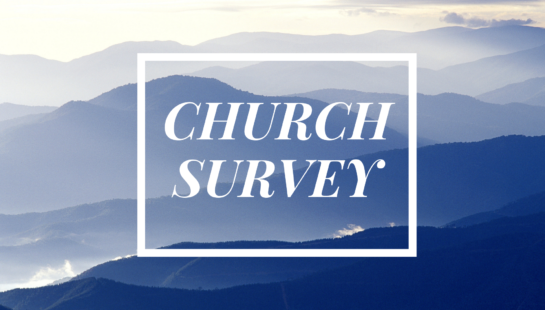 Below you'll find events that are coming up, as well as a list of ministry leaders you can contact at any time with questions or anything else you could need about their ministry! Make sure to check back regularly, as this page will be updated as things change and new events crop up!